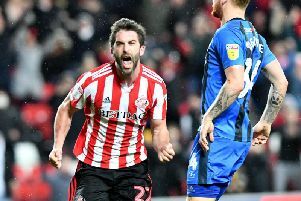 Before the game Jack Ross had assured Sunderland fans that they need not worry about Will Grigg. 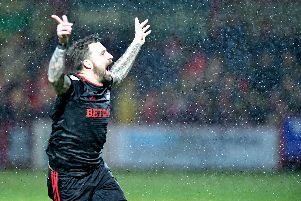 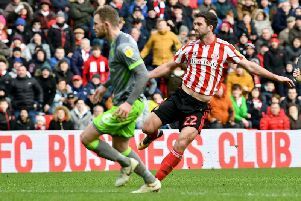 Sunderland were forced to settle for a point at Oakwell after a hard-fought clash in terrible conditions. 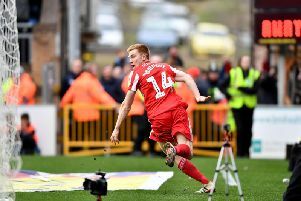 Duncan Watmore rescued a point for Sunderland in the dying stages of a remarkable afternoon at Adams Park. 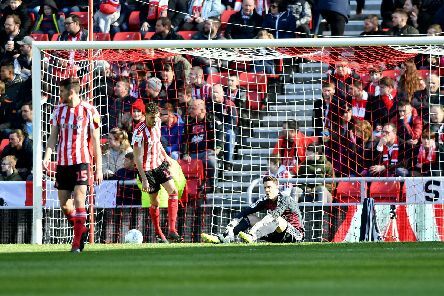 Six months after their Checkatrade journey began, Sunderland have booked their place at Wembley. 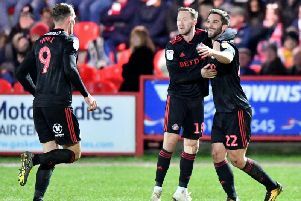 Sunderland produced the perfect away performance to make it back-to-back league wins for the first time since November. 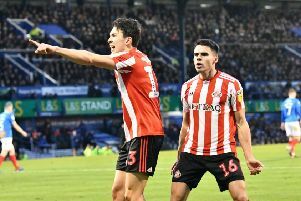 Sunderland ended their frustrating run of draws in a six-goal thriller at the Stadium of Light. 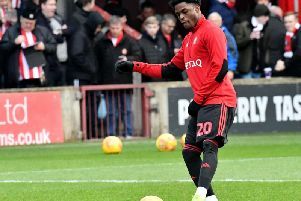 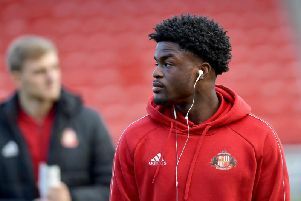 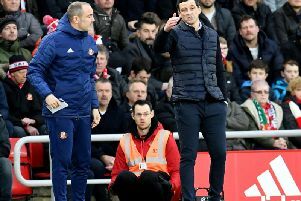 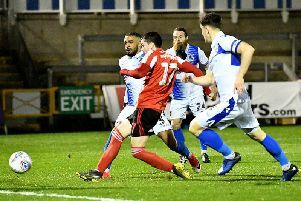 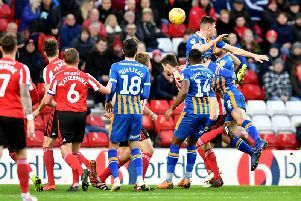 Jack Ross fears he could again be without captain George Honeyman when Sunderland travel to Scunthorpe next weekend. 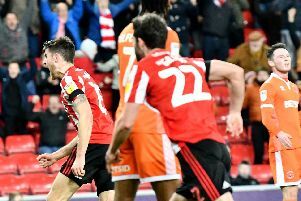 Sunderland were forced to settle for a frustrating point against Luton Town that keeps them third in the League One table. 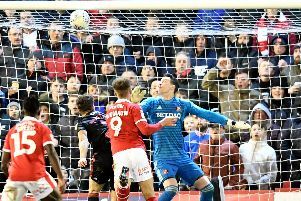 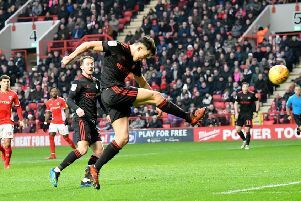 Sunderland were left to rue a number of missed chances in the first half as Charlton Athletic fought back to earn a point at the Valley. 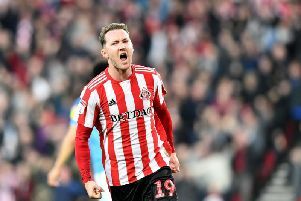 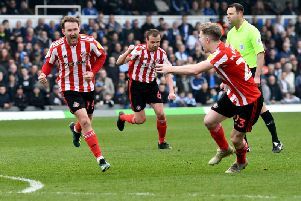 Sunderland won three vital points in their push for promotion thanks to a first half goal from Aiden McGeady. 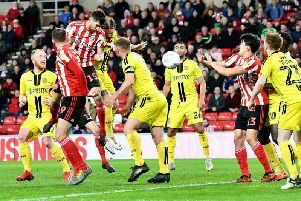 A fifth red card of the season finally caught up with Sunderland as Porstmouth opened up an eight-point gap to third. 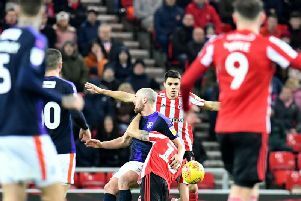 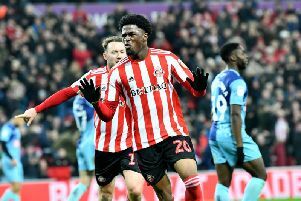 Sunderland missed the chance to go top of League One on a frustrating afternoon at the Stadium of Light.